With over 20 years of experience, A1 provide an excellent and efficient domestic clearance service throughout Holywell and its localities. 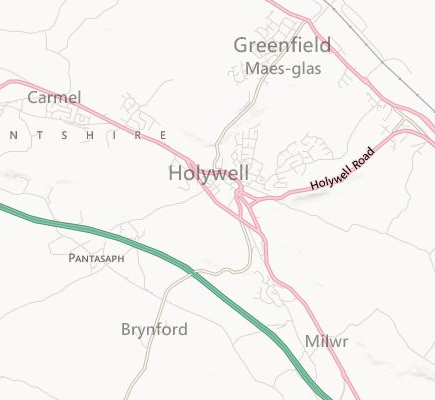 We have a burgeoning reputation with our customers in and around around Holywell, shown by our recent customer reviews. We are fully licensed to dispose of waste by the Environment Agency, have a strong recycling policy, and never fly tip our waste. This has helped us maintain a trustworthy and reliable service. Please get in touch with us for a no obligation quote, or for a brief chat to see how we can help you, any type of domestic clearance is considered.